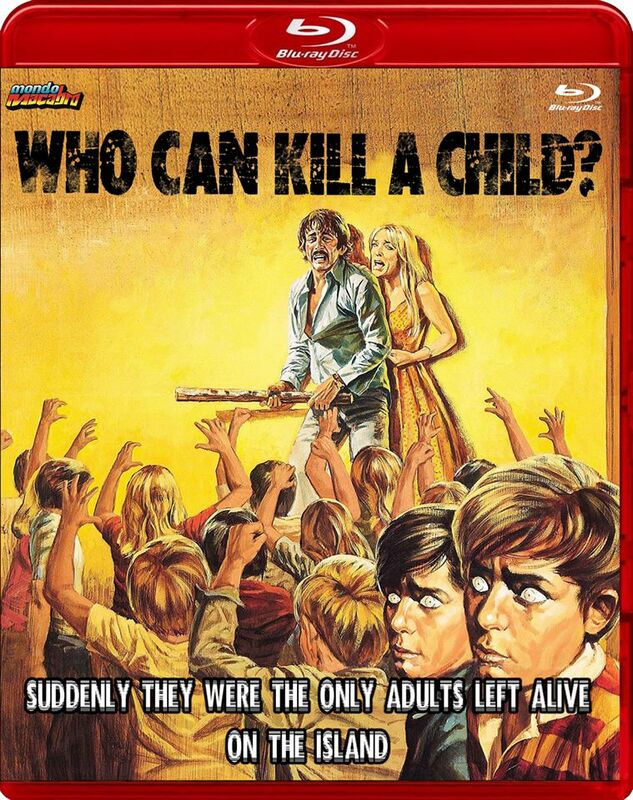 Mondo macabro is releasing this Spanish Horror Cult Classis on BluRay! First time WHO CAN KILL A CHILD is getting this kind of amazing edition. The pre-order are told to be ready next month and limited to this red case edition will be a reversible cover with both images unique to this version, a booklet featuring a brand new essay by horror film expert Lee Gambin, and a series of postcards reproducing the US lobby cards!